According to Maslow’s Hierarchy of needs, one of our most basic desires–after physiological (food, shelter, etc) and safety– is for love and belonging. To feel connected to another person, to be accepted by social groups. 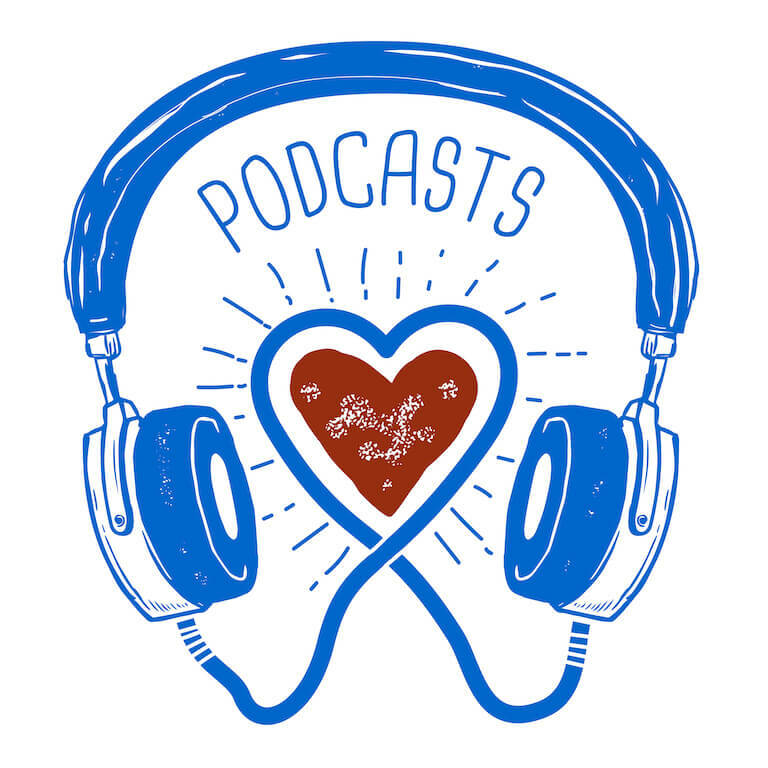 So, seeing as how Valentine’s Day is only a few days away, we thought we’d take a break from nerding out over podcast stats data and highlight some interesting podcasts about love, belonging, and friendship. In no particular order, here are a handful of love and friendship podcasts that might be worth a listen. Love is Like a Plant, The Valentine’s Day Episode. In this episode, Elle and Sarah talk about Valentine’s Day, why it’s a charged holiday and how to enjoy it even if you’re not one part of a couple. So This Is Love. This. Is. Adorable. What if you could read someone’s journal about falling in love? Ok, that’d be a little awkward. But, what if they made a podcast about it? In this podcast, husband and wife, Aaron and Leslie, decided to invest in their relationship by hosting a podcast together and highlight entries from Leslie’s journals going all the way back to when they first started dating. Here’s to you, dear reader, from all of us at Blubrry. We love you and appreciate the opportunity to help you share your stories with the world with our podcast stats, podcast hosting, and PowerPress WordPress podcasting plugin and podcasting websites.